Through more than a hundred books and publications, thousands more articles and essays, and over 3,000 recorded lectures, the works of L. Ron Hubbard embrace virtually every aspect of living. 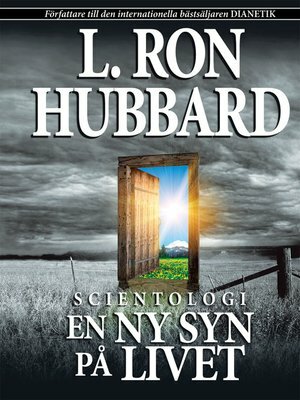 Scientology: A New Slant on Life, contains a timeless selection of Mr. Hubbard's discoveries each one presenting a broad, yet comprehensive overview of Scientology. Selections include: Is It Possible to Be Happy? ; Personal Integrity; Man's Search for His Soul; The Affinity, Reality and Communication Triangle providing the components for interpersonal relationships; Marriage; What Is Greatness?. Here are practical answers you hoped could be found somewhere; here are answers that work.